Read the instructions carefully to ensure smooth save transfers. 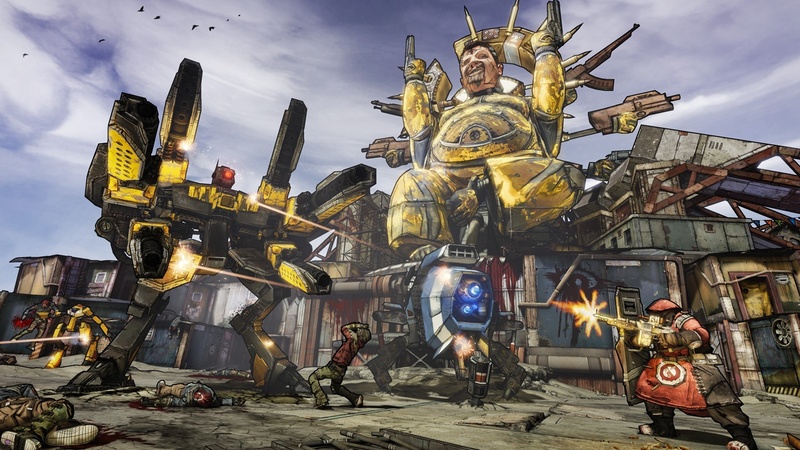 Borderlands The Handsome Collection is soon to arrives on the Xbox One and PlayStation 4, so Gearbox felt it was time to let us know how transferring game saves from previous gen consoles will work. Let's carry all that hard work we've put into our characters and get back into the swing of things over on current gen! 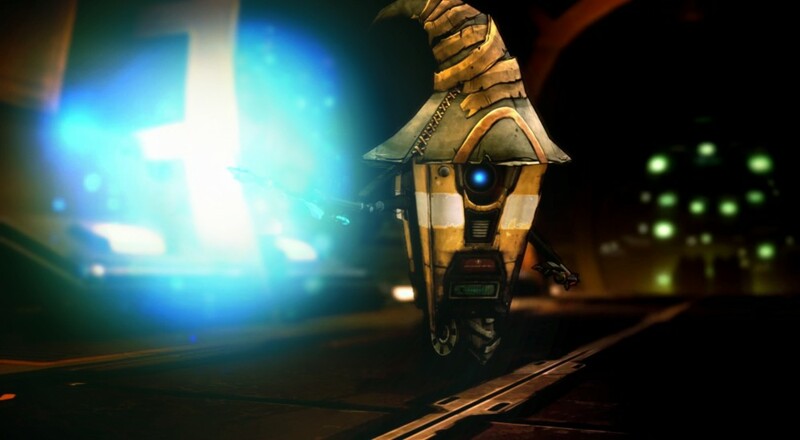 Containing both Borderlands 2 and the more recent Borderlands: The Pre-Sequel, as well as all DLC's included for each title, The Handsome Collection is the shaping up to be one the best Borderlands experiences to date. Players who owned either the PlayStation 3 and/or Xbox 360 versions of the game will also be given the opportunity to transfer their game saves over, and here's how! For starters, players must first be aware that game saves CANNOT be transferred between different console families, only by console generations. This is similar to that of Minecraft, where only PS3 saves can be transferred to PS4's and vice versa. By transferring our game saves into the cloud, we'll be able to pick up right where we left off by downloading them back into our new Xbox One or PS4 versions. 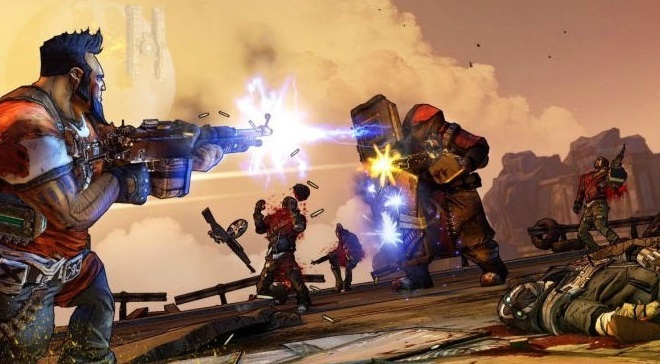 Ensure all versions of the games are up to date with the latest patch (old-gen and new-gen) and you are connected to PlayStation Network or Xbox Live. 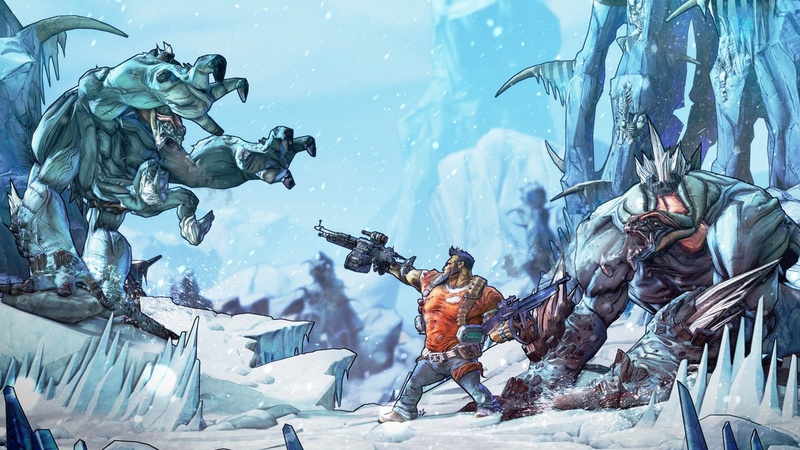 From the main menu of the PS3 or Xbox 360 versions of BL2 or BL:TPS, choose the "Cross Save" (PlayStation consoles) or "Cloud Save" (Xbox consoles), then "Upload Save" function. Once the save has been uploaded, choose "Cross Save" or "Cloud Save" then "Download Save" from the main menu of the PS4 / Xbox One Handsome Collection game for which you're downloading the save. IMPORTANT: Only one save may be uploaded at a time. If you have multiple saves to transfer, upload one save, then download it in the Handsome Collection, then repeat the process for successive saves. The Xbox family of systems can only move saves from Xbox 360 to Xbox One and not the other way around. The PlayStation family of systems can upload / download saves from any system to any other PlayStation system. Think of PS3 / PS4 / PSV as a triangle, and saves can move in any direction (Vita saves are only applicable to BL2 and not BL:TPS). Uploading a save does not remove it from the original system, it only creates a copy of the save on the network. Players will need the day one patch for the Handsome Collection in order to download saves. Players will also need the most recent patch installed for PS3 / Xbox 360 in order to upload saves. Look out for The Handsome Collection to arrive next week on Tuesday, March 24th! 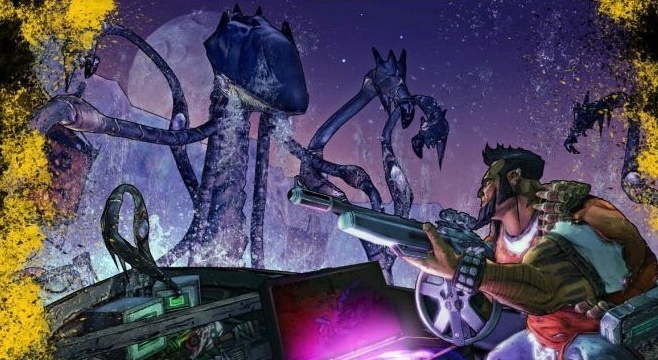 New Borderlands: The Pre-Sequel Video Introduces... Everything! Page created in 0.2706 seconds.